Located on the famous Tennessee Strip, Bullwinkle's Saloon is hands down the best damn bar in town. Bullwinkle's Saloon opened in September 1979 and is located across from Florida State's campus on the locally famous stretch of Tennessee Street. Since then, Bullwinkle's (fondly known as Bull's) has produced greatest hits like, "$15 Bottomless Buffett featuring TopShelf Liquor" and "Moose Card Members Receive Free Cover". 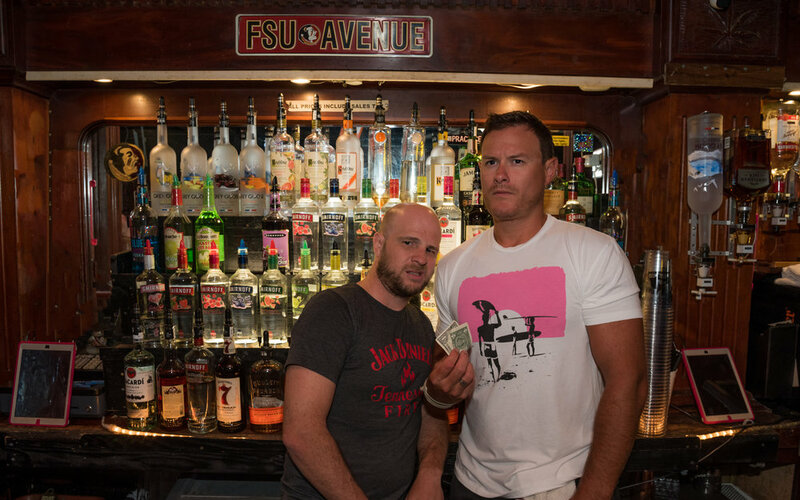 Bull's gives you the opportunity to be a gentleman, a scholar and a fiscally responsible drinker. 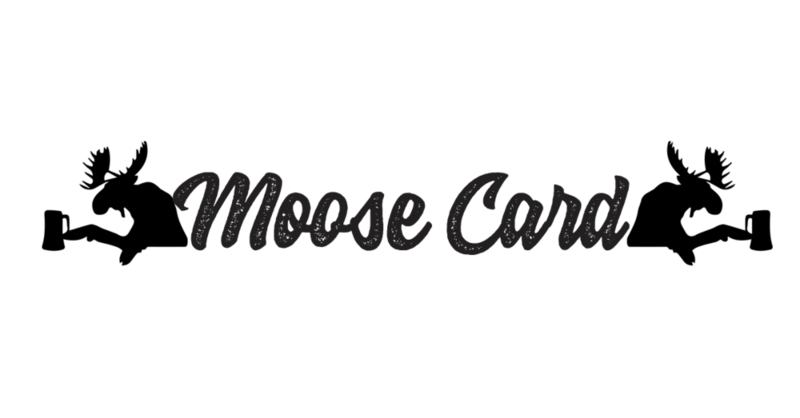 If you're a frequent flyer when it come to Bull's Bottomless Buffett, don't forget to get your Moose Card each semester! Bull's interior stays true to the old school saloon style, reminding you of your favorite bar from your hometown. The multi-level, yes multi-level (bet ya didn't know that) outdoor bars offer the choice to people watch from the grass skirt covered Tiki Bar on the 2nd floor, or get more acquainted with our DJ down on the lower deck. Here in Tallahassee, we're all about tradition and one of our rights of passage: Getting your Moose Card. Moose Card members will enjoy special Happy Hours, and free entry all semester long for just $50/semester for guys and $40 for girls. If you're good at math, you'll know what a great deal this is.